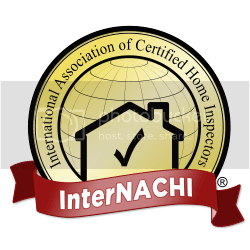 Provide you with a comprehensive and easy-to-read inspection report complete with photos. Be available after the inspection to answer any questions. Return to perform a free inspection of the condition of any items that the seller has repaired or replaced based on the original inspection and report. In addition to our evaluation, we will take the time to help You understand how the major systems in your home operate, as well as advise you if there are any repairs are needed.